The body is designed to work as a balanced system. Left, right, front, back, inside and outside. 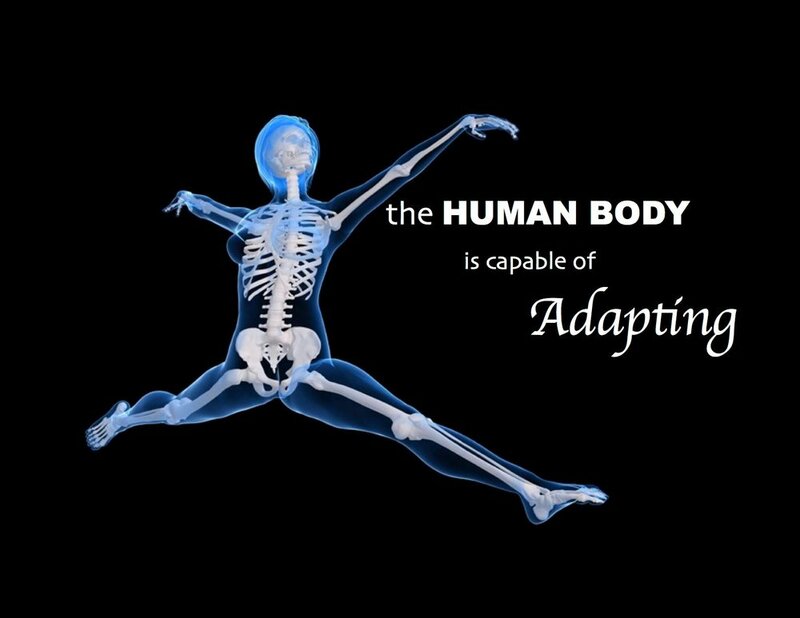 Depending on our environmental stimulus, or lack thereof, the body will compensate and adapt. Ultimately if the body can't return to its original design blueprint, we end up experiencing PAIN in some form or other. This might lead us to ask 'what is wrong'. 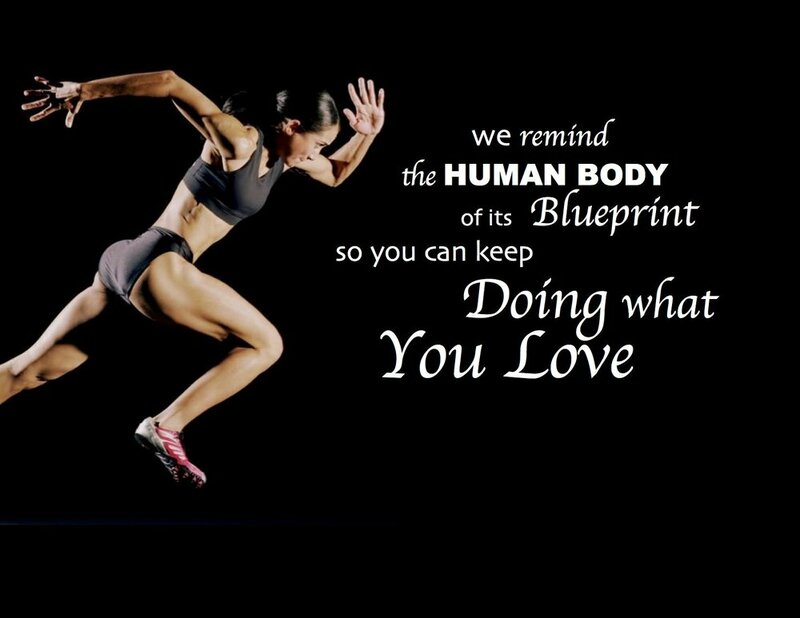 We remind the body of its blueprint through various simple exercises and allow it to self-correct. We provide the stimulus that creates space for restored function, healing, and limitless potential.